Book DIRECTLY with the villa owner. Avoid the NEW BOOKING FEES of 5-10% charged by HOMEWAY.com, VRBO.com, and FLIPKEY.com. WHY pay a penalty to book your vacation? All former guests receive a 10% “Thank You” Discount. Please check back soon to see if we have any other special offers. A Dream Come True is beautifully remodeled after Hurricane Irma damaged it in 2017. Guests will find a sparkling new pool, chef’s kitchen, Great Room, landscaping, windows, and designer furnishings. Our luxury villa is better than ever! What remains the same is our trademark dedication and attention to our guests’s needs before and while on vacation. This is your special season. 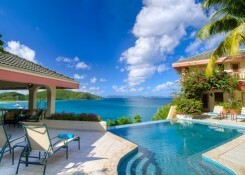 Enjoy the beauty, peace, quiet and everything the BVI is known for at a generous discount. Stay longer, reserve a private chef, hire a boat to explore empty beaches, make thousands of new friends underwater while snorkeling or scuba diving, or put your savings toward a charter flight. 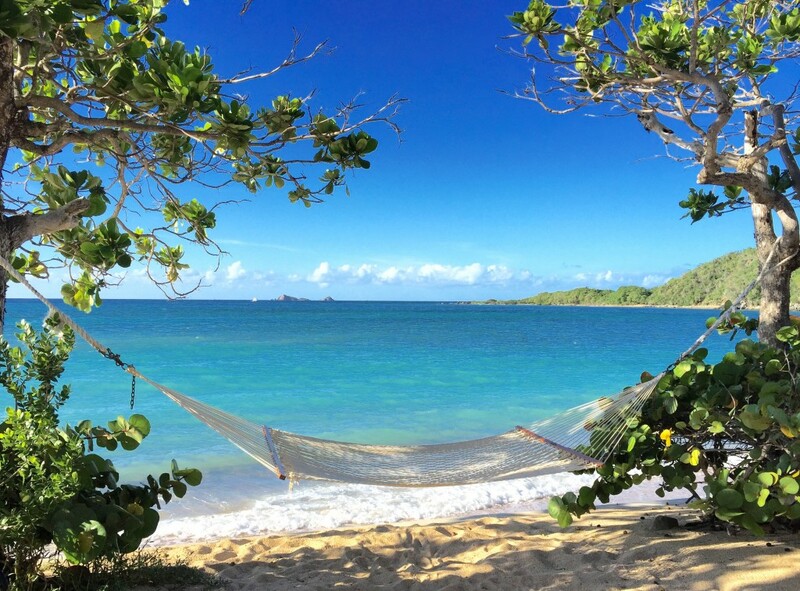 During VIRGIN GORDA’S endless summer, the options are delightful! Your relaxing stay at A Dream Come True always includes generous amenities to make your vacation absolutely unforgettable! All of our guest reviews are 5 stars on TripAdvisor because we genuinely enjoy pampering our guests and making A Dream Come True Villa perfect in every way, for every stay. 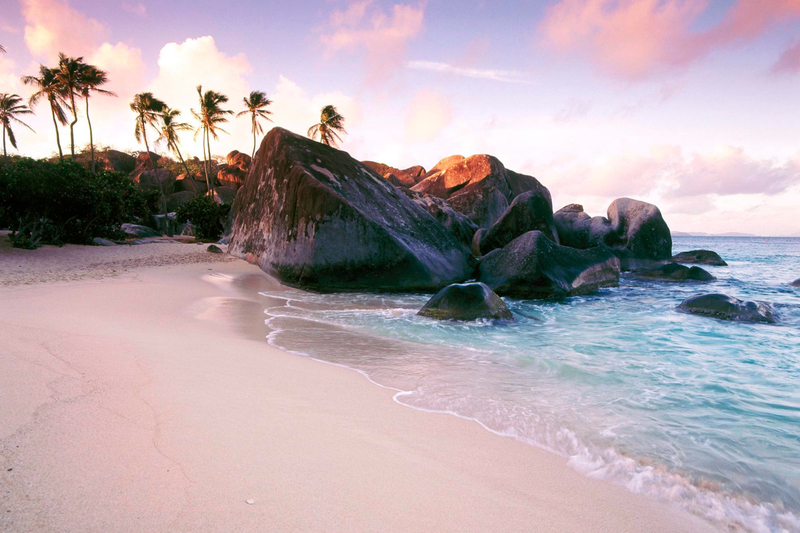 We’d love to make your Virgin Gorda dreams come true. Birthdays, anniversaries, and other celebrations are our specialty! 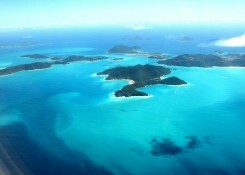 Complimentary Personalized “Virgin Gorda Concierge Service” to help you plan your best vacation ever! 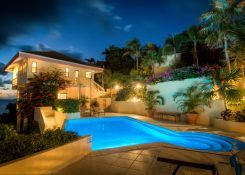 Imagine arriving to the villa stocked with everything for your first breakfast on island, as well as a “Welcome Snack Package.” Chef Tucker will be arriving soon to cater your delicious Welcome Dinner at the villa. What a way to start your best vacation ever! Your discounted vacation package comes with personalized vacation planning assistance tailored to your needs and your Virgin Gorda dreams. Add 10% BVI Hotel Tax & 12% Service Charge to Base Rate. ONLY Saturday-to-Saturday bookings; 7-night minimum. This Special is in effect until February 13, 2019. Check prices under the Rates tab and deduct 20%. Only a 7-night minimum. Saturday to Saturday bookings only. No bookings accepted through rental agents, wholesalers or 3rd party websites. New bookings only. To reserve: Call 978-283-0669, click on the “BOOK NOW” tab, or Email adct@mac.com. This may be the easiest vacation you have ever planned! You’ll enjoy extraordinary personalized trip planning and “Virgin Gorda Concierge Service” to help make your vacation dreams come true. Come find out why all of our guest reviews on TripAdvisor, HomeAway, and FlipKey are 5-stars! This Special is the perfect opportunity for a ROMANTIC GETAWAY FOR TWO!